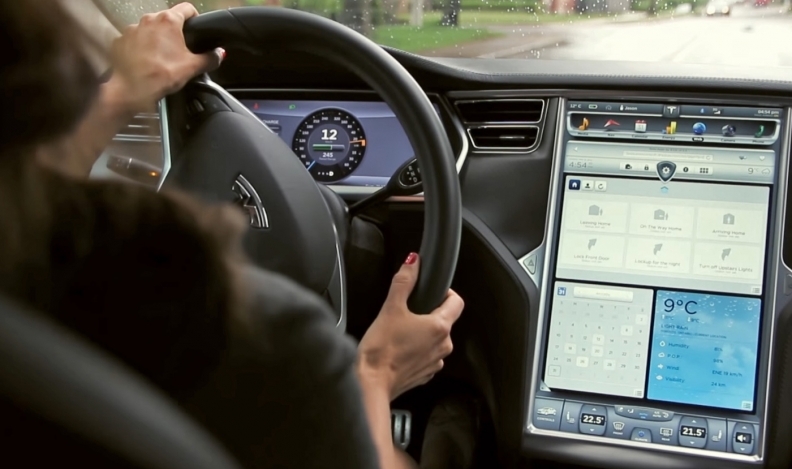 Tesla was the first automaker to feature EVEConnect technology. The system that controls household devices from the vehicle dash now is available in Subaru Foresters, and its Ottawa developer says more deals are possible. Buyers of Subaru's redesigned Forester can control smart devices in their homes – from garage doors to lights to thermostats – using a dashboard interface developed by an Ottawa company. EVEConnect is available to only to U.S. owners of the 2019 Forester for US$2.99 a month, with discounted rates for annual packages. Its developer, Evolved Vehicles Environments Inc., hopes to offer the service in Canadian Foresters later this year. The Subaru contract is the small Ottawa company's second automotive deal, and its first with a mainstream carmaker. EVE initially developed the interface for Tesla and says more than 12,000 Tesla owners have signed up, with 20 per cent of them paying US$4.99 a month for a premium version. Tesla offers a free version, as well. Subaru offers no free service. "We've done a proof of concept with many [manufacturers] and we're in contract negotiations with some," EVE co-founder Warren Butland told Automotive News Canada. 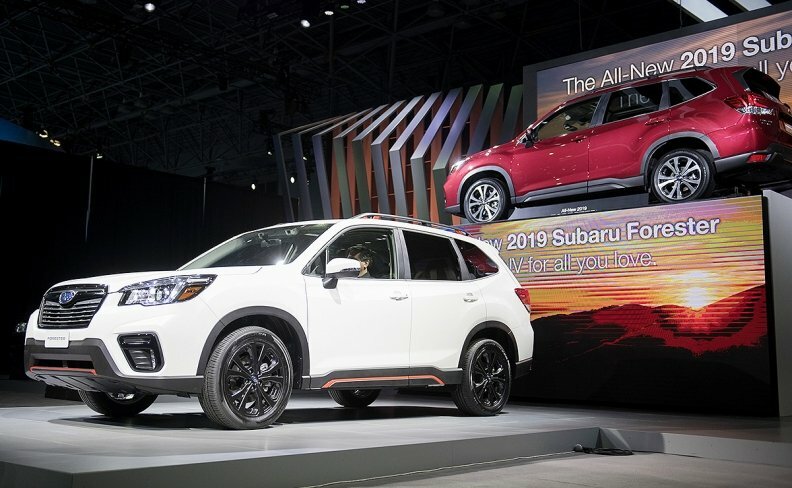 The Subaru Forester compact crossover, unveiled during the 2018 New York International Auto Show, will use Canadian software to link it to home devices. While smartphones have been the primary way to control home devices, Butland said EVEConnect offers car owners important advantages. Most importantly, drivers shouldn't be picking up phones. Beyond that, however, the technology integrates numerous applications, devices and home technologies. "I can automate when I'm leaving home to turn my Nest thermostat down, to lock my Wink August lock, to close my [automatic] garage door -- across all the different platforms. "There's nothing that does that today. You'd have to cycle through four different apps to get all those same services." As well, the service provides advanced feedback, Butland said, informing a driver, for example, that a garage door has reopened or some other house system isn't working. EVEConnect works through Subaru's Starlink multimedia system developed by Clarion. Anthony Landamia, manager of infotainment technologies for Subaru of America, said linking connected car and smart home technologies has long been a goal. "EVEConnect is the premiere app to integrate these two technologies and it leapfrogs Subaru into the future by providing Subaru customers with a truly connected lifestyle," he said in a release.